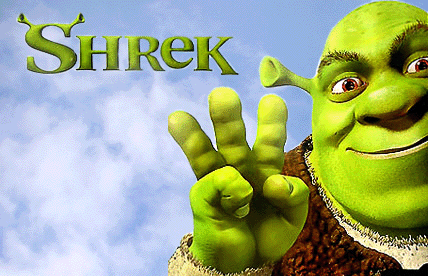 I can finally talk about our latest project — “Shrek The Third” for Microsoft Windows. I’m happy with the way the game turned out and made me realise that perhaps there is a market for casual “platformer” games after all. The game has been approved by Microsoft and Activision and all of those people that matter and we’ve added it to our portfolio of titles. The movie is out on May 18th so we will all be attending a screening of it as a company outing. With our current office expansion underway and the year not even half over we are planning on having two more projects out the door by the time that Christmas rolls around. I’ll post more when I am able to talk about them.